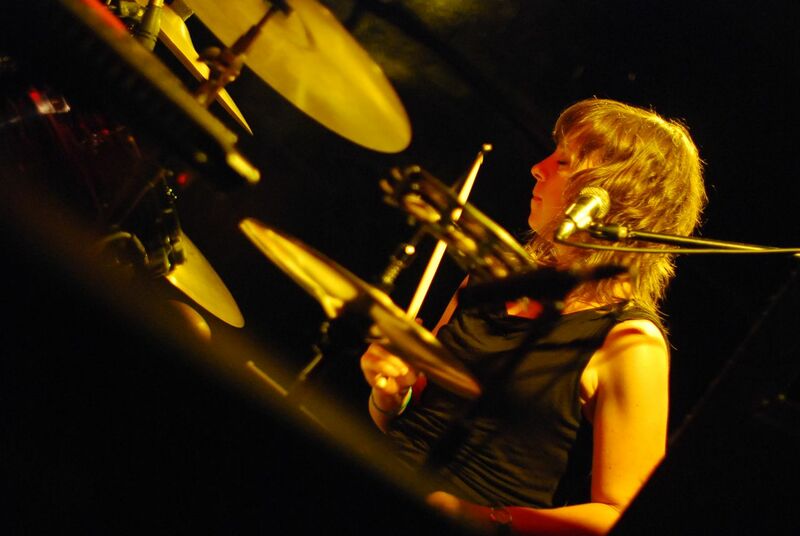 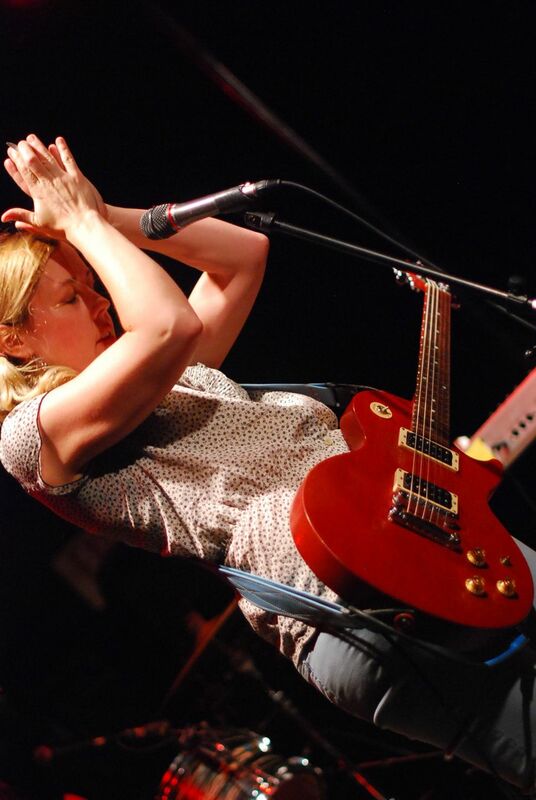 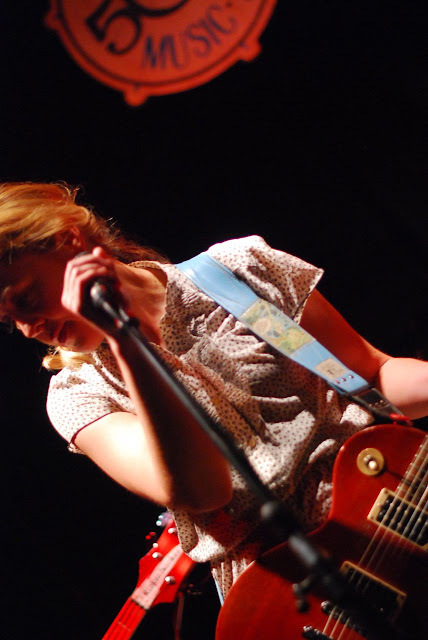 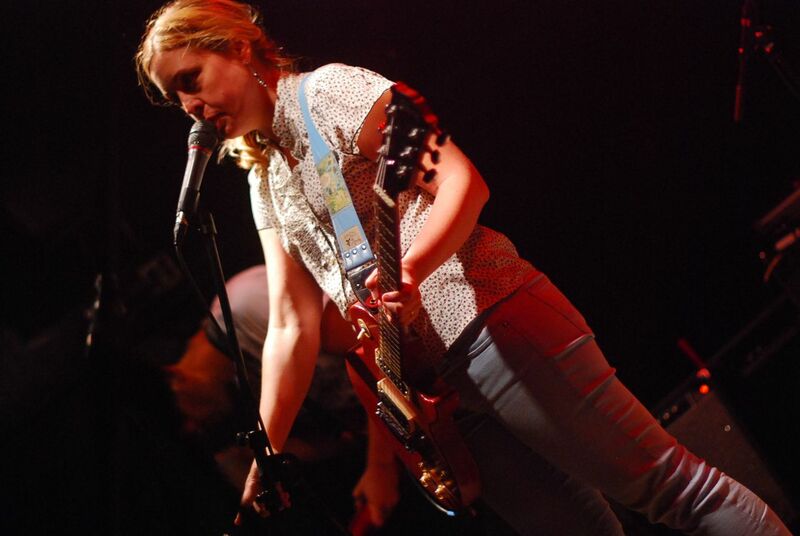 I never saw Sleater-Kinney - which is a tragedy, yes - but if they rocked half as hard as Corin Tucker and her band rocked a small but enthusiastic crowd at the Local 506 in Chapel Hill, I can guarantee you they were great shows. Tucker, touring behind the recently released Kill My Blues, blew threw a high octane hour-long set that really just left me wanting more. 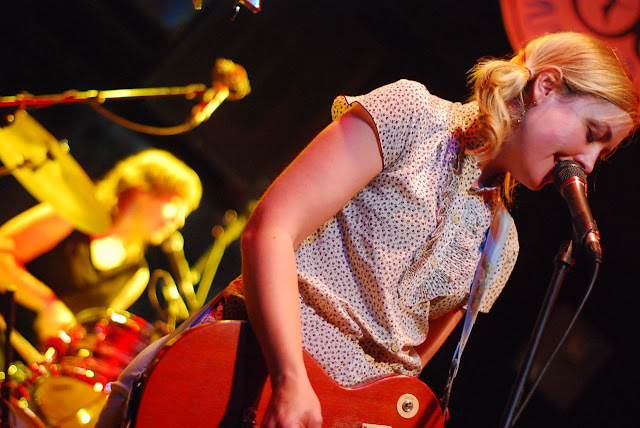 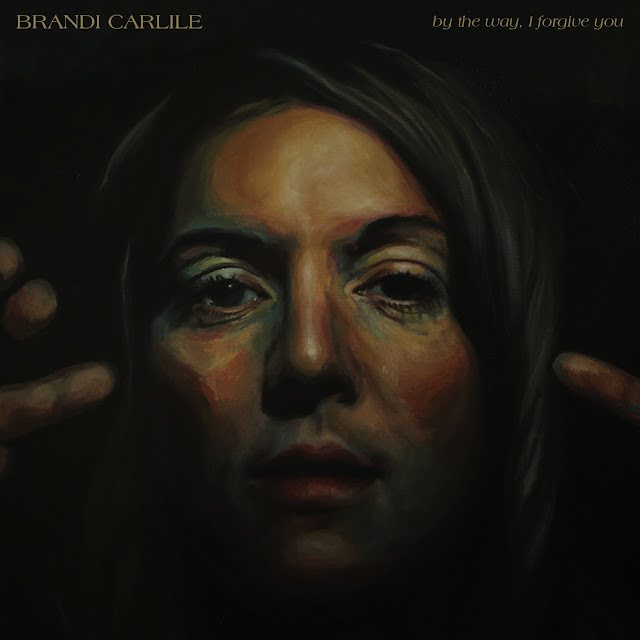 She's a consumate frontwoman, and the new tunes are highly danceable and catchy as hell.